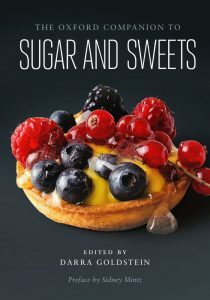 The Oxford Companion to Sugar and Sweets is a definitive guide to one of humankind’s greatest sources of pleasure. 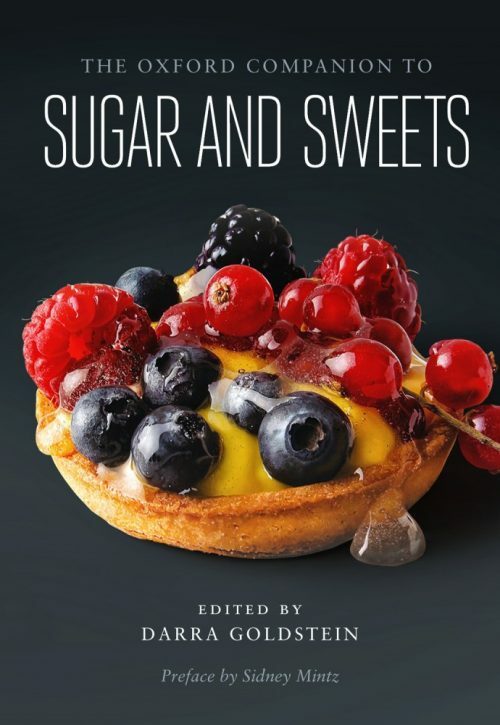 More than just a compendium of pastries, candies, ices, preserves, and confections, this reference work reveals how the human proclivity for sweet has brought richness to our language, our art, and of course, our gastronomy. 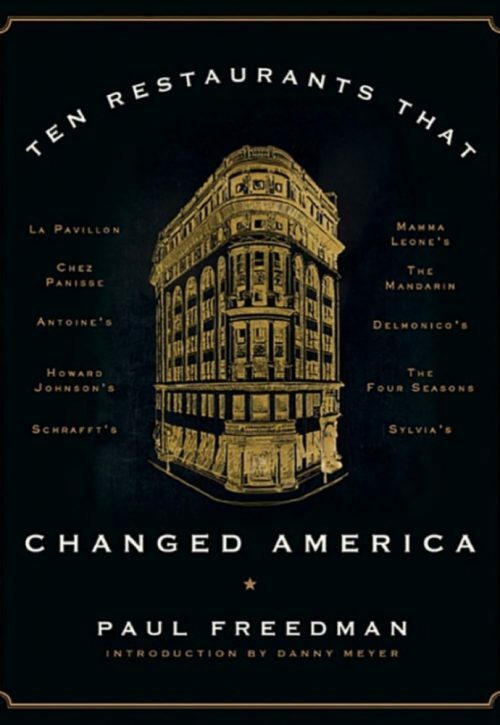 In nearly 600 entries, beginning with à la mode and ending with the Italian trifle known as zuppa inglese, the book traces sugar’s journey from a rare luxury to a ubiquitous commodity. 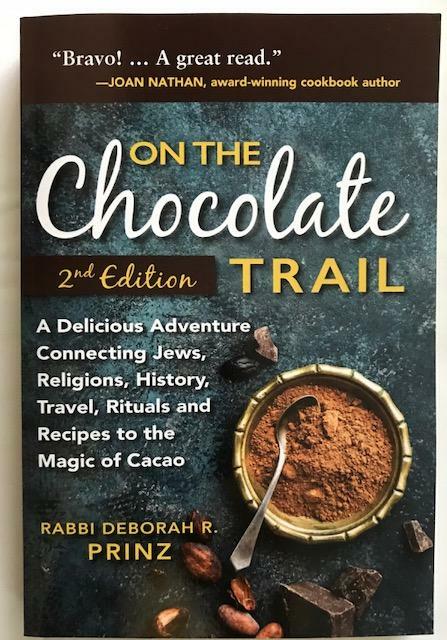 In between, readers will learn about numerous sweeteners (as well-known as agave nectar and as obscure as castoreum, or beaver extract), the evolution of the dessert course, the production of chocolate, and the neurological, psychological, and cultural responses to sweetness. 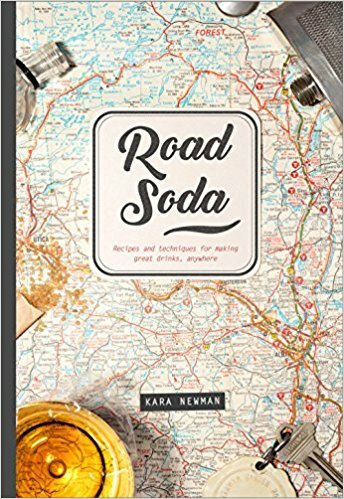 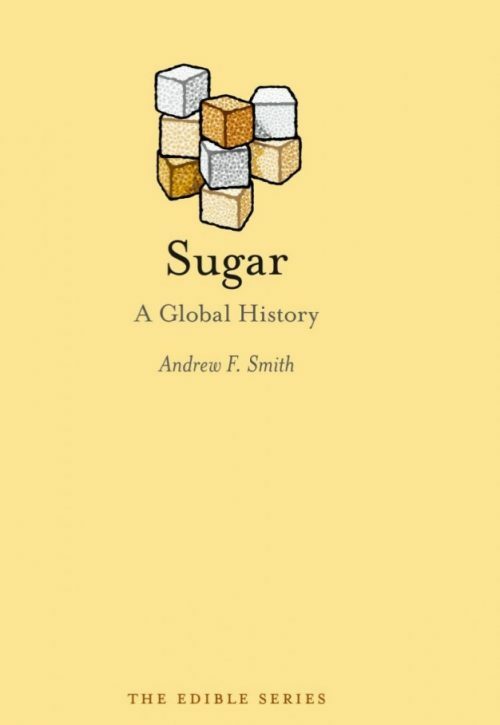 The Companion also delves into the darker side of sugar, from its ties to colonialism and slavery to its addictive qualities. 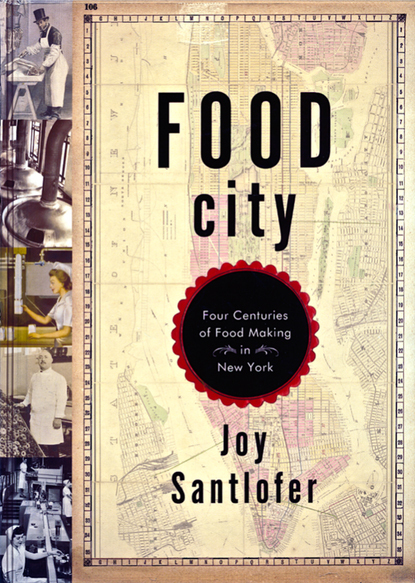 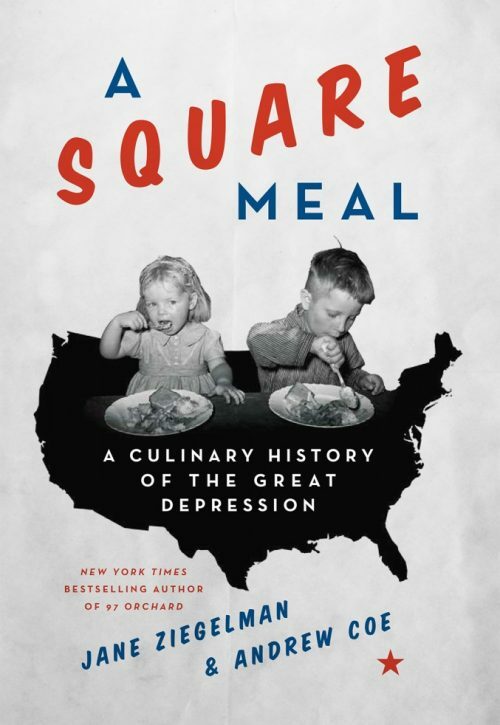 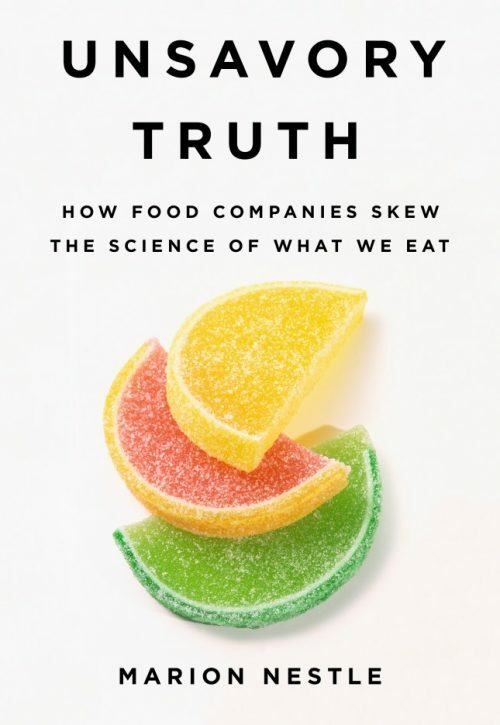 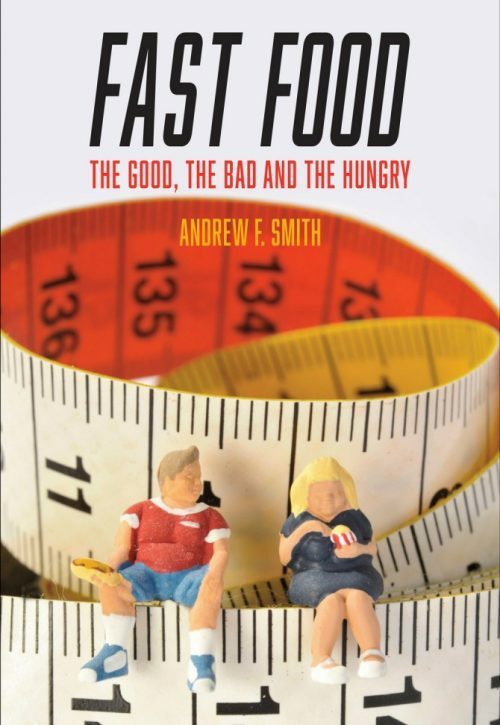 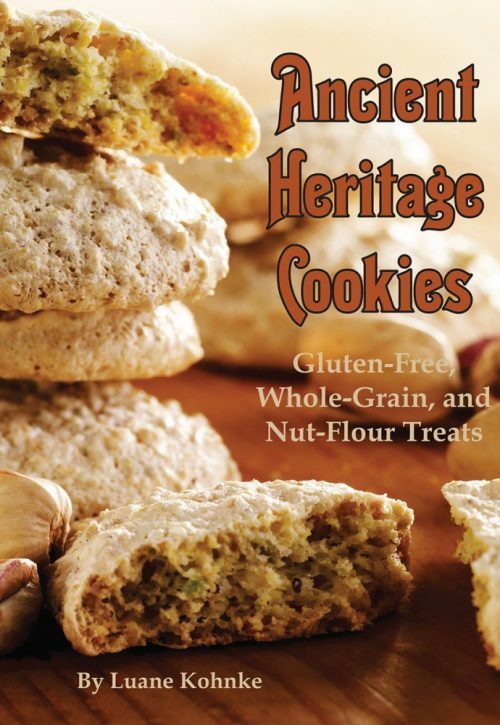 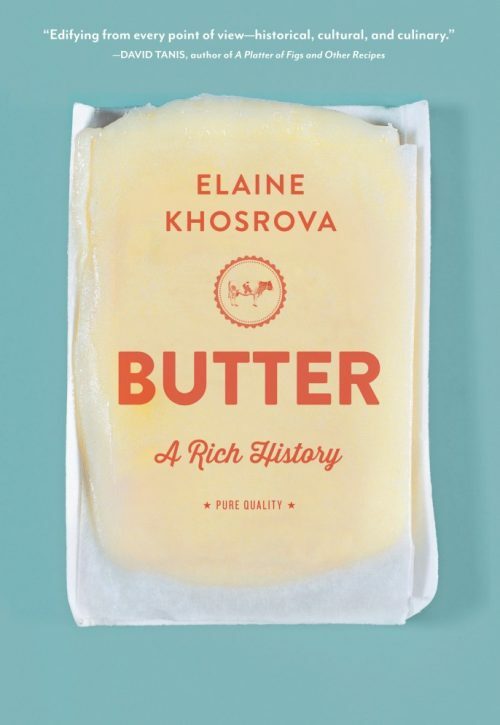 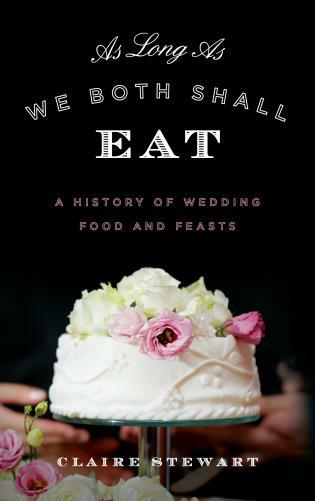 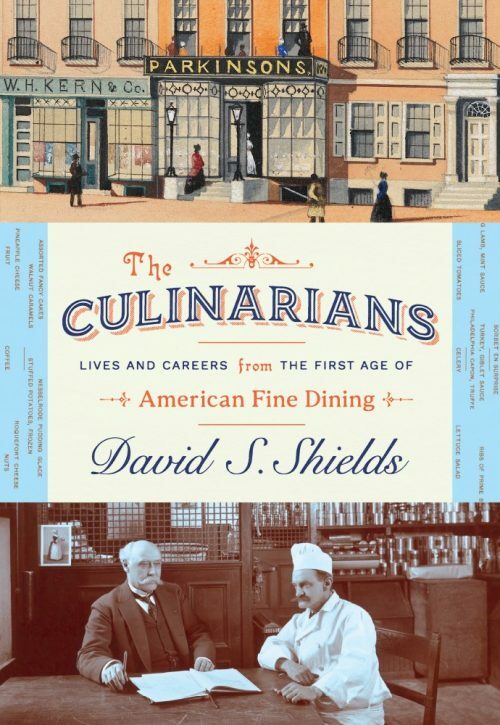 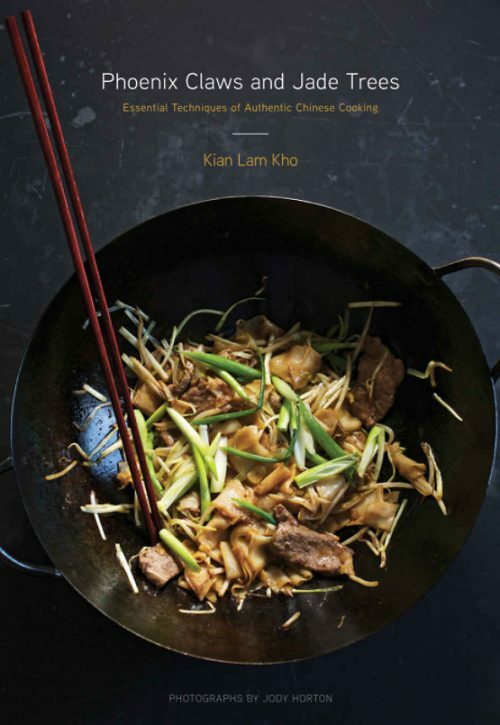 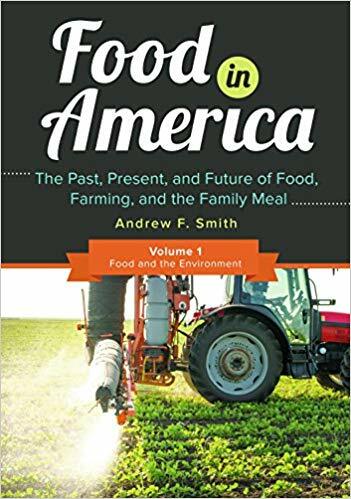 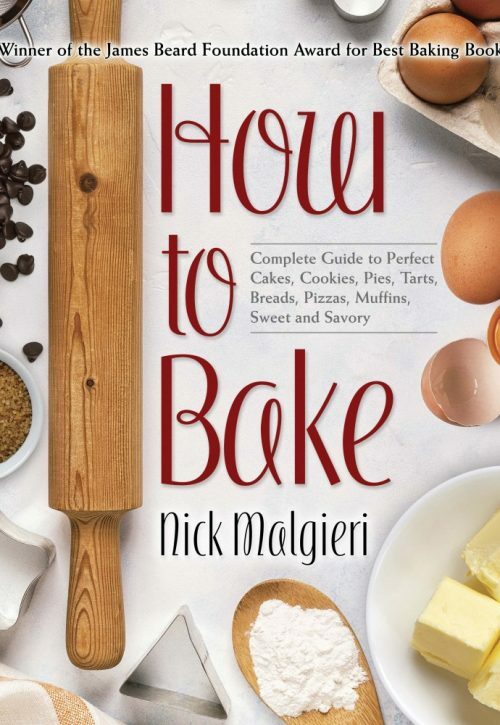 Two hundred sixty-five experts, from food historians to chemists, restaurateurs to cookbook writers, neuroscientists to pastry chefs, contributed to the book. 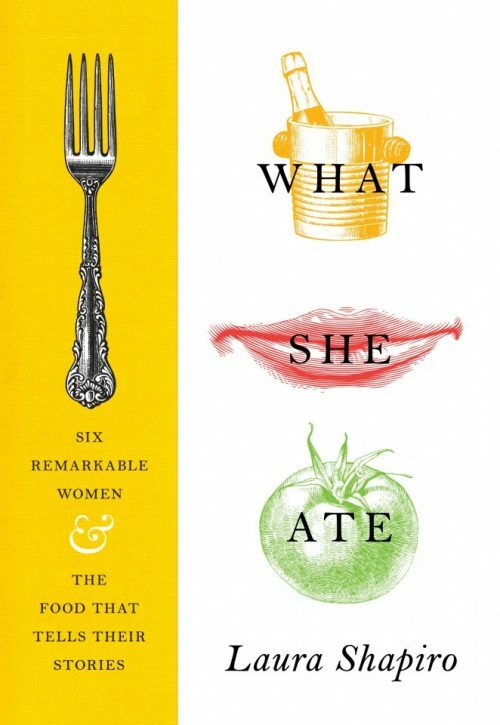 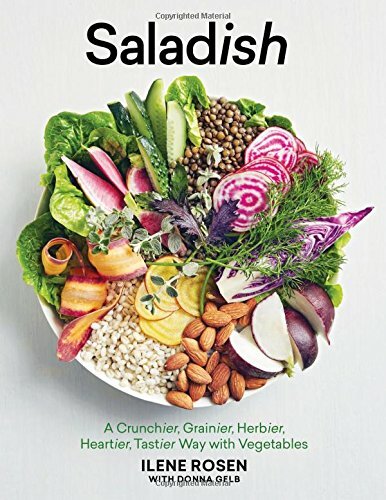 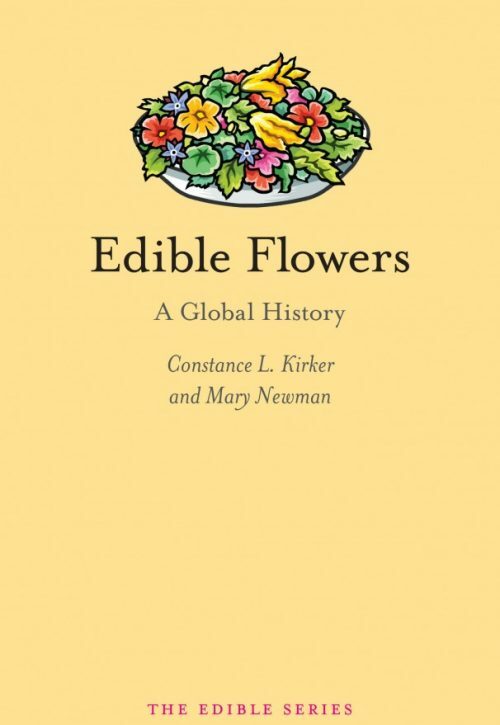 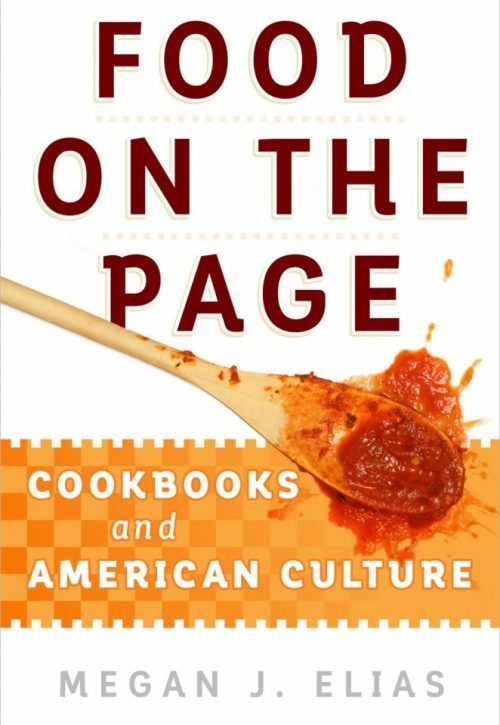 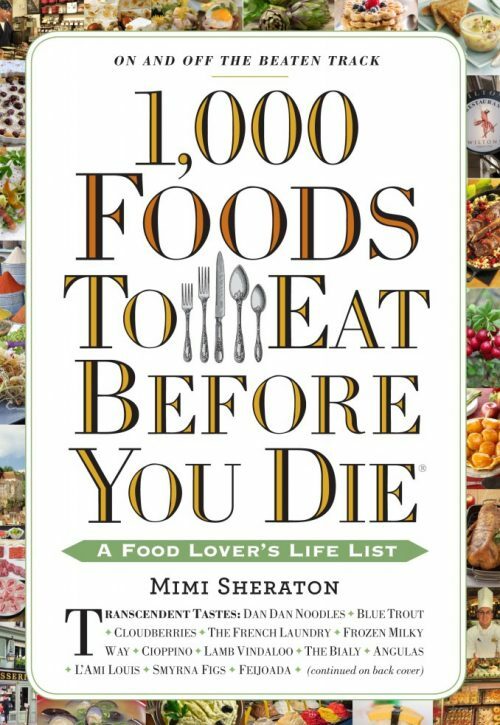 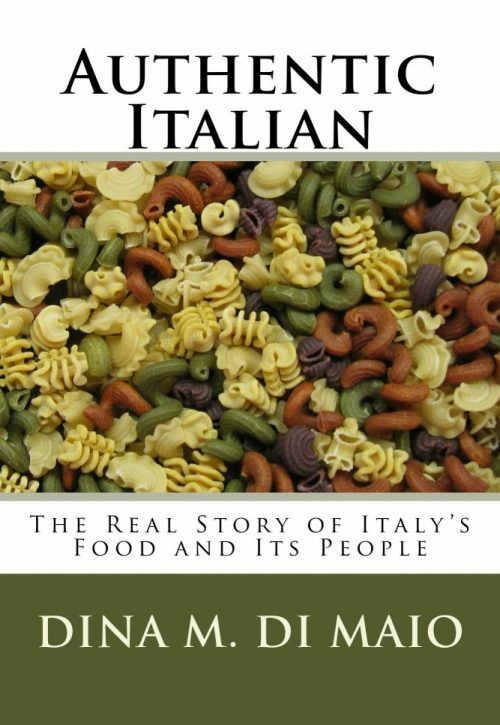 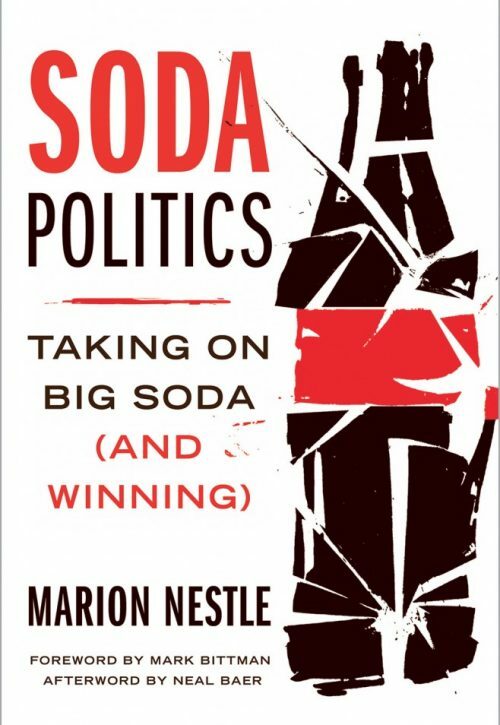 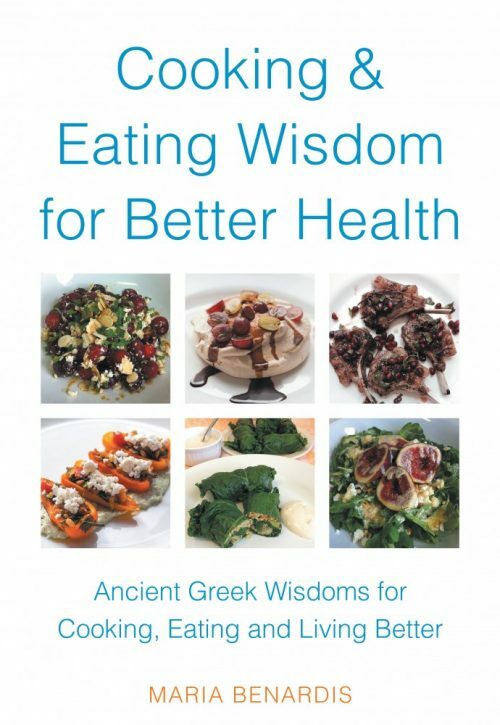 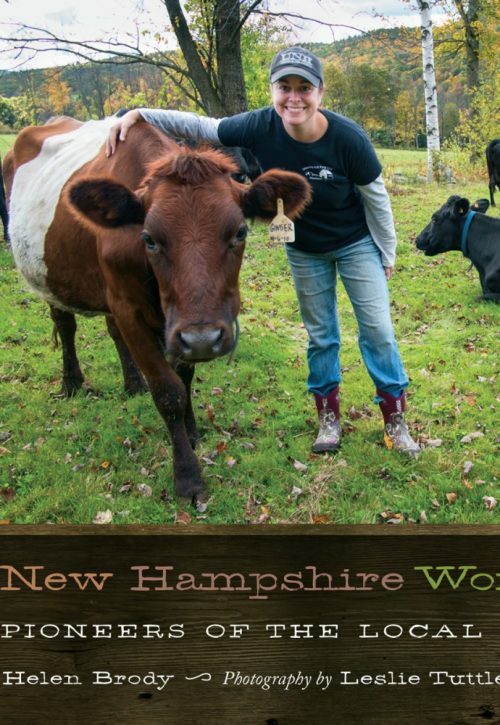 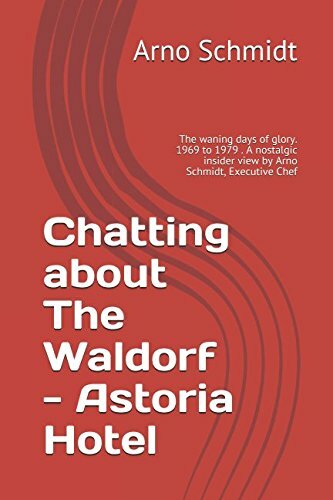 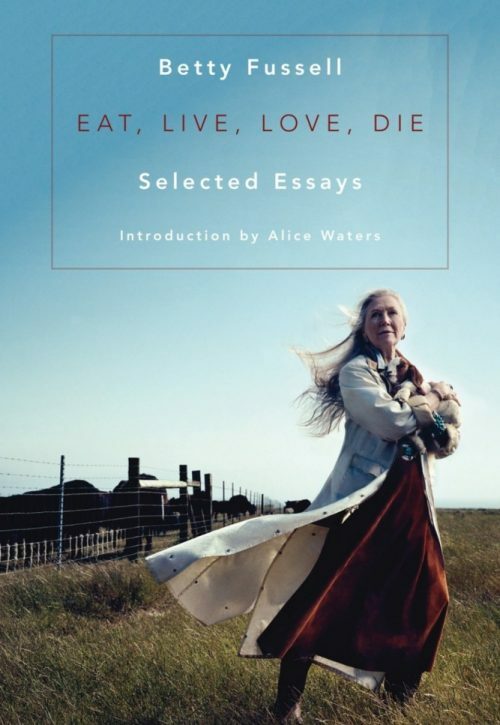 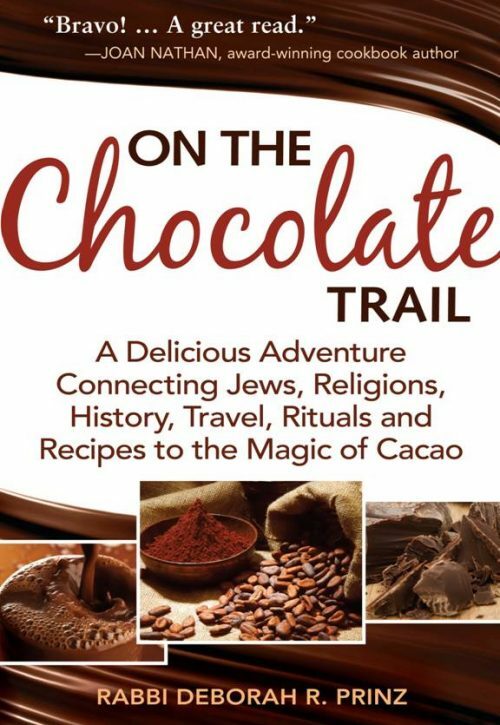 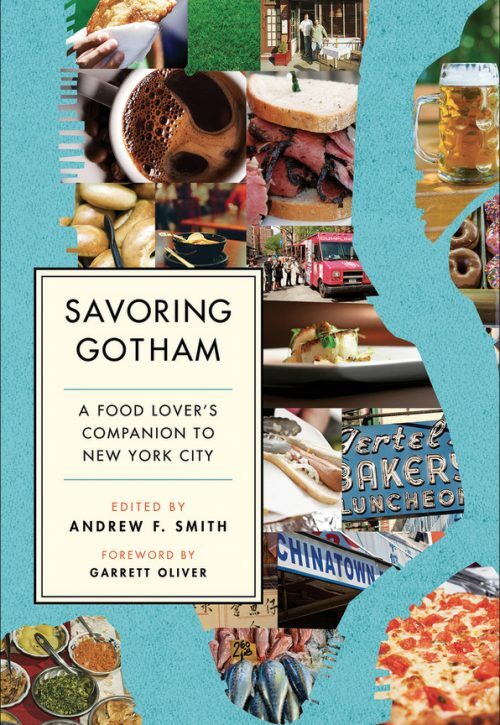 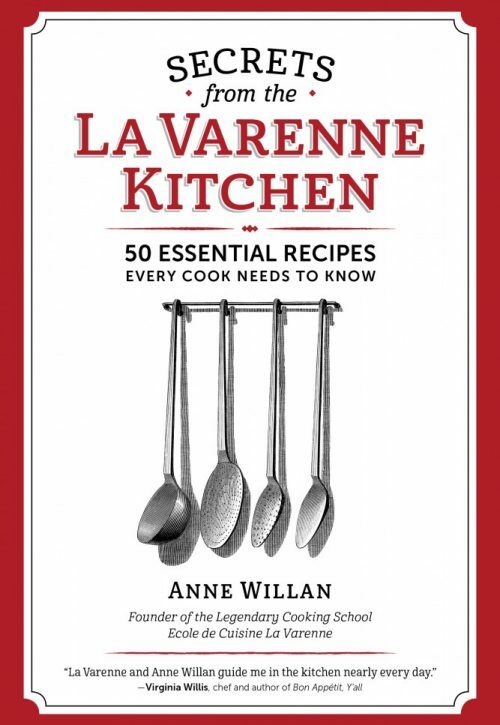 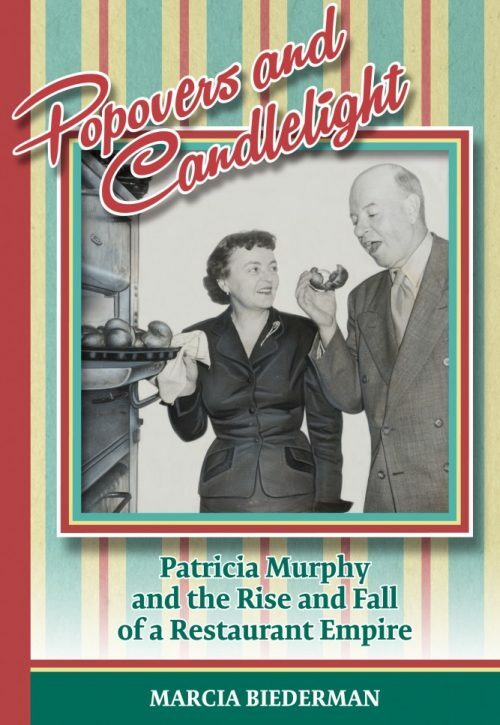 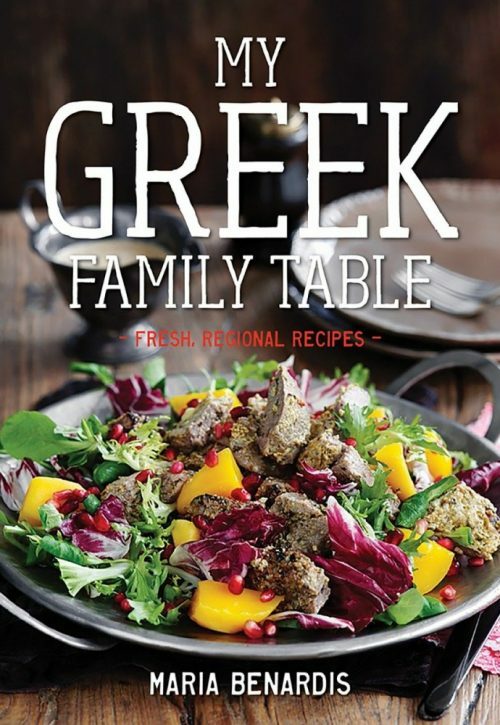 CHNY members Meryle Evans, Elizabeth Field, Cathy K. Kaufman, Michael Krondl, Nick Malgieri, Marion Nestle, Stephen Schmidt, Laura Shapiro, Andrew F. Smith, William Woys Weaver, Barbara Wheaton, and Anne Willan were among the 265 contributors to the book, which was edited by Darra Goldstein.